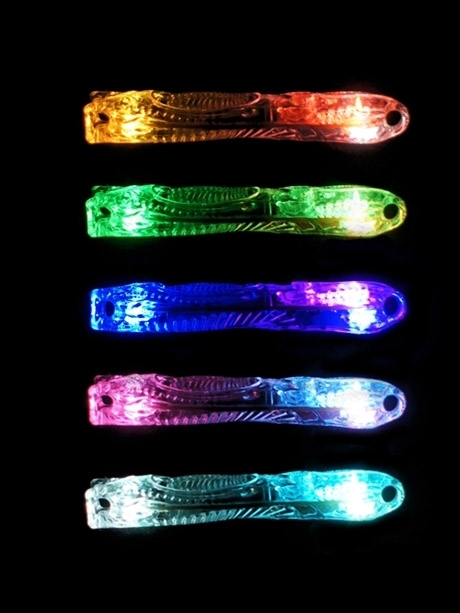 The Crystal Case is a soft light-weight cover that encases the flowlight, the crystal case was designed for glowstickers, “stringers” and spinners who enjoy fast and light-weight poi. 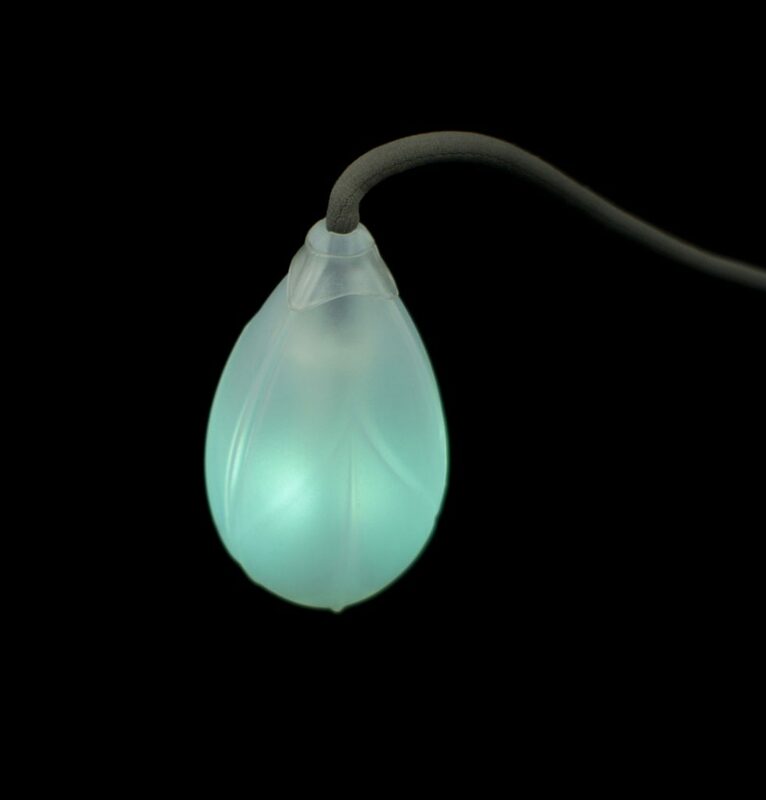 It provides padding for body wraps and protects the flowlight from hard impacts, while diffusing the light and making it appear brighter. 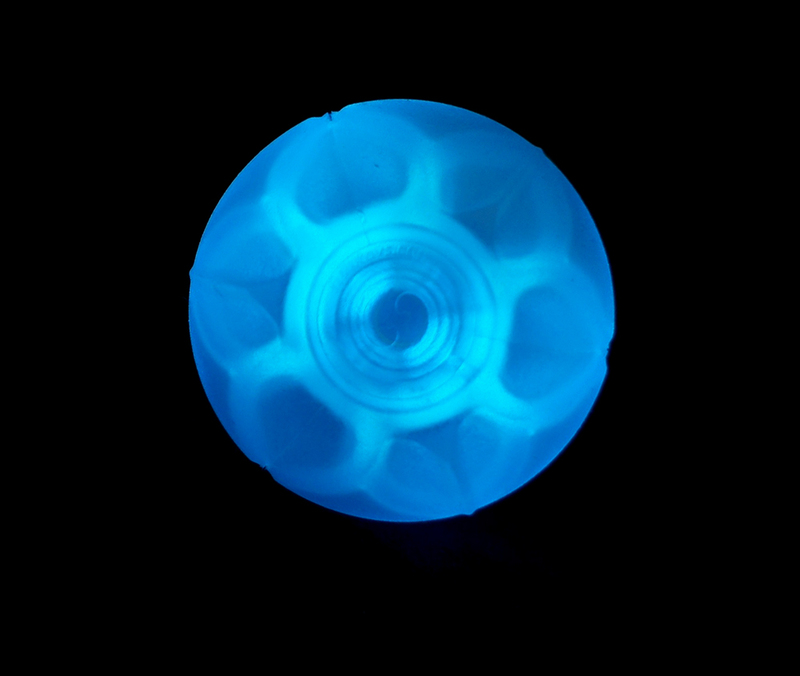 While flowlights are very durable, a hard poi spinning impact can break the shell. 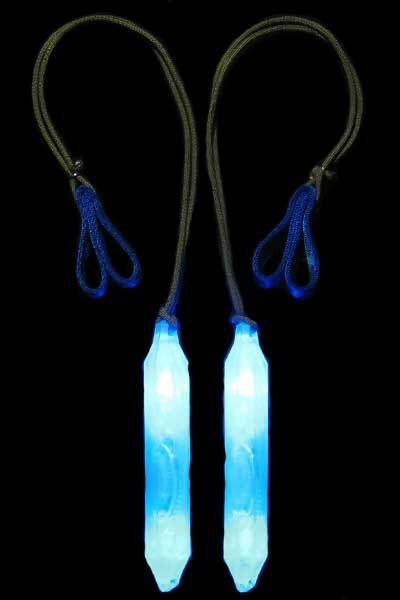 We highly recommend that all flowlights spun as poi be protected in at least a crystal case or our other poi casings. 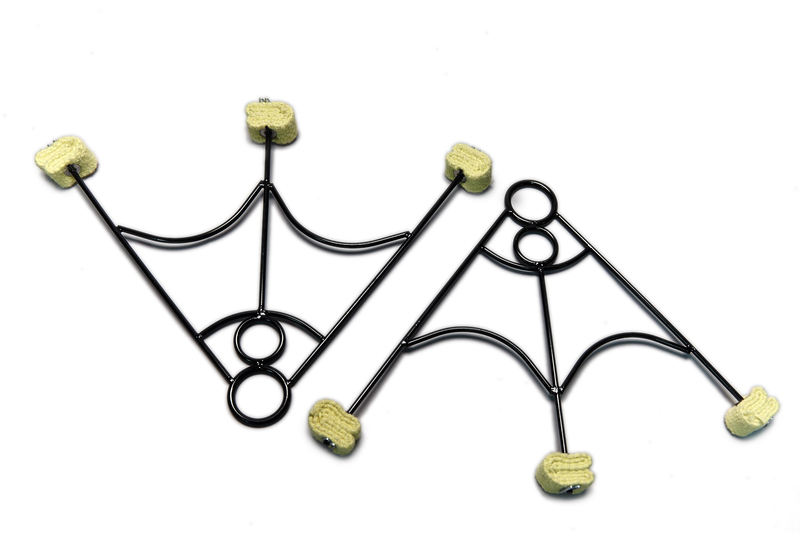 These cases also enable you to add various weights (flowmass) to your poi heads. 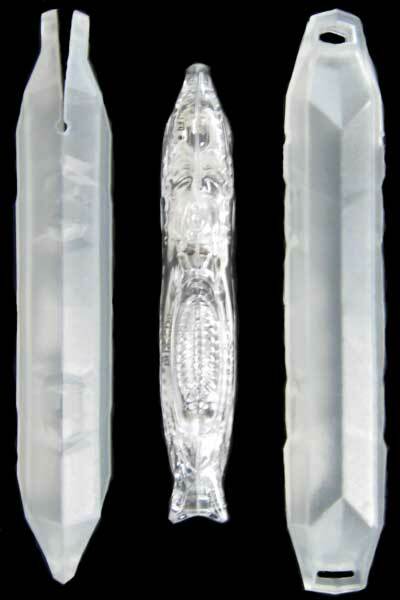 Facets in the crystal line up with the button to enable you to feel the button in the dark. 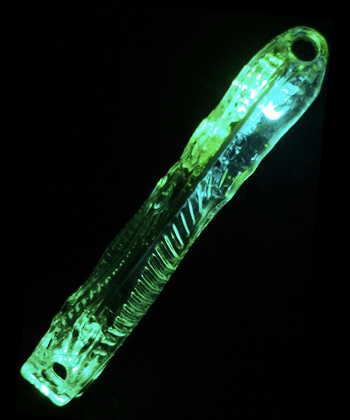 Plus you can activate and change the modes of your flowlights without having to take them out of the crystals. 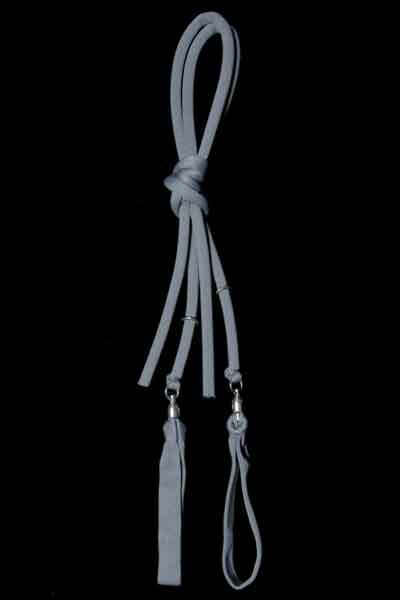 The amazing new flowleash: A top quality handle and leash system that we have developed for optimum performance. 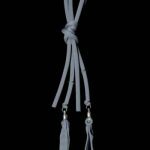 Made of flowcord – the first cord designed for poi spinning, all flowleashes include single loop handles with custom pre-lubricated swivels and welded rings for installation. 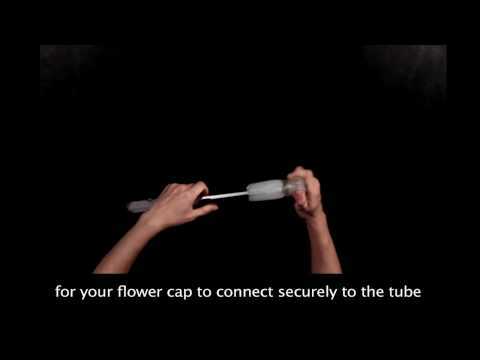 Flowloop handles (“floops”) are made of modified flowcord – they are seamless and the most comfortable handle on earth. With floops, you can also easily add/remove flowlight handles or a P3 knob handle for greater functionality. The new flowleash allows users to adjust and find the perfect leash length, while keeping the leash streamlined and free of obstructions along the entire length of the leash – great for wraps, hyperloops and other moves that find themselves catching or tangling amidst hardware and knots. 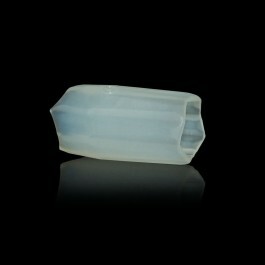 Sold as a pair with the larger rings. Flowlights give flowtoys a good heft, but if you like a heavy feel to your tools, you can add flowmass to the ends of your flowtoys -where they count- to give them more momentum. 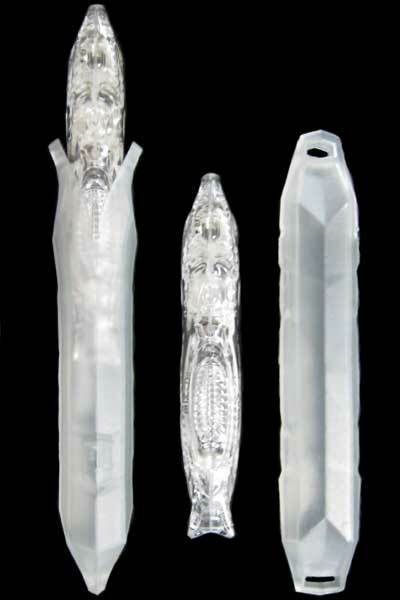 The mass can be installed onto crystal cases, all flowpoi, staffs and other tubing based flowtoys. If installing onto tubes, apply a tiny bit of vaseline/ petroleum jelly/ chapstick to the insides of the mass BEFORE installing on tube. If installing onto crystal case, do NOT apply any lubricant otherwise the mass may fly off while spinning. 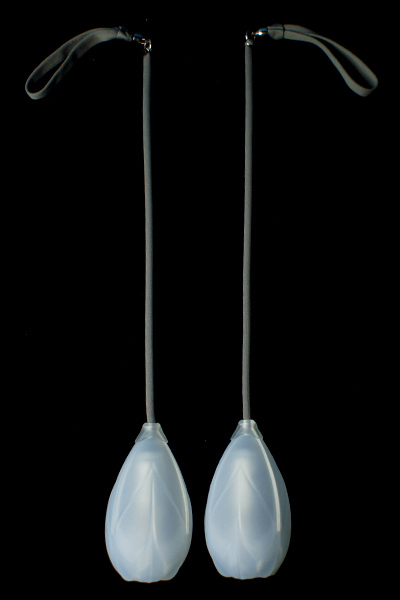 Flowmass is sold as a pair. Double mass is 2 pairs of regular flowmass. Everyone has different preferences for how much their poi weighs. If you like heavier poi, we do recommend going with double mass. Please note that flowmass does not fit on flowtoys alone. 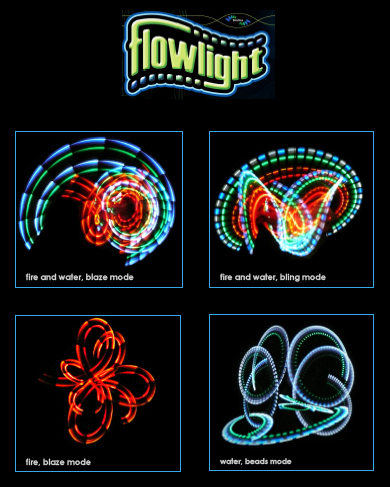 Flowlights are high tech durable LED lightsticks with 11 light modes. Each flowlight runs on 1 AAA (not included) at full brightness throughout battery life – does not dim. 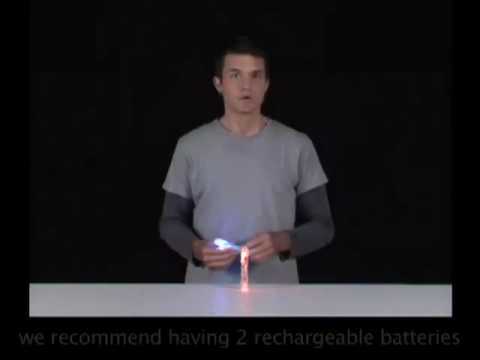 We recommended rechargeable batteries. 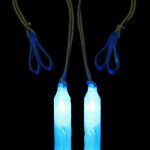 They are designed from the ground up for maximum performance, combining the latest technology andcomponents with high-impact plastics to create the ultimate LED glowstick. 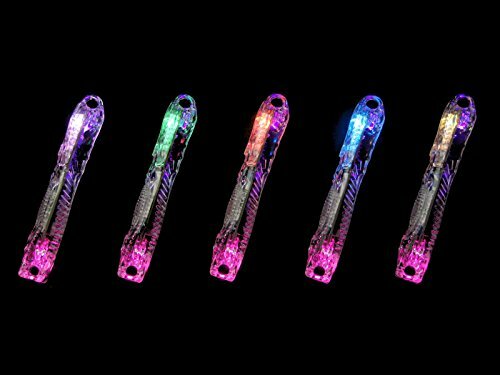 Great for glowsticking, partying, performance, martial arts, festivals, concerts, bicycling, camping, mood lighting, fashion accessory andurban ninja gear. All of these color schemes are now RARE. 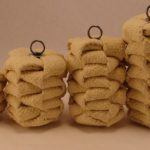 Flowtoys no longer carries them. 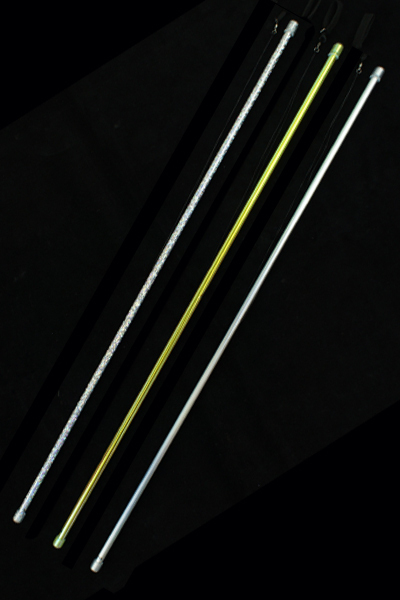 The original levitation stick designed specifically for flowing and dancing (rather than magic), our flow-wand™ is often imitated, but never duplicated! 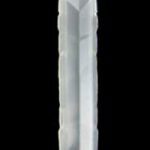 Wand length 26″ | Wand diameter 3/8″. 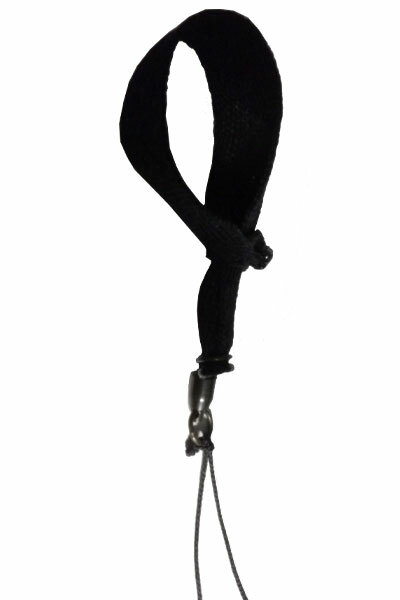 This enchanting toy will get your body flowing and amaze your friends. 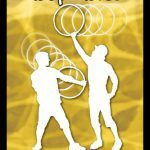 Great for people beginning to get into the flow arts and movement play, but also with enough complexity to take things to the next level. 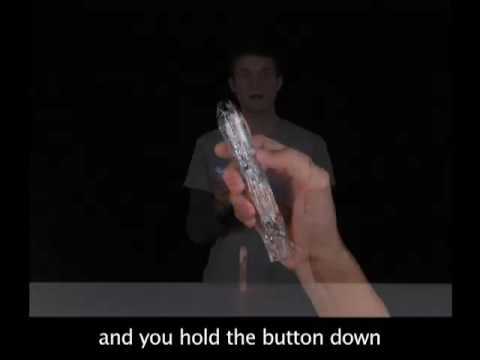 There are many ways to play with the flow-wand, keeping it upright to make it appear as if it is floating while you dance, wrap it around your body, or letting it tilt and spin. 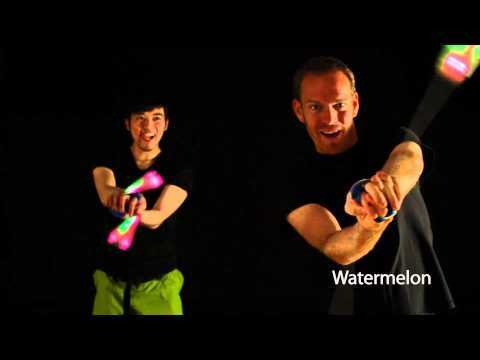 The exploration of movement with the flow-wand is endless! 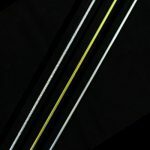 Please Note: The black string is chosen for its strength and durability – invisible magician’s thread is too weak and will break with active use. We tried using white, silver, and grey string and fishing line, and surprisingly they are more visible than black as they catch and reflect light. The wand is not designed specifically for magic, but rather for movement. The magic is in your movement. 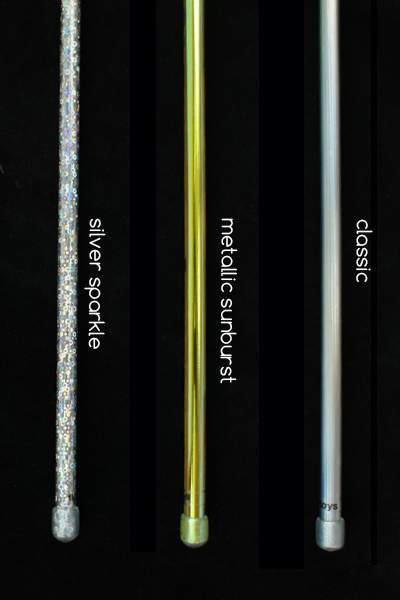 Available in 3 different colors: Classic, Metallic Sunburst or Silver Sparkle. 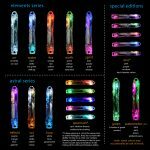 The Crystal Flow Poi are a pair of flowlights sheathed in crystal cases – soft covers that were designed for glowstickers, “stringers” and spinners who enjoy fast and light-weight poi. The crystal cases provide padding for body wraps and protect the flowlight from hard impacts, while diffusing the light and making it appear brighter. 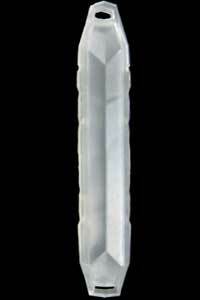 Facets in the crystal line up with the button to enable you to feel the button in the dark. 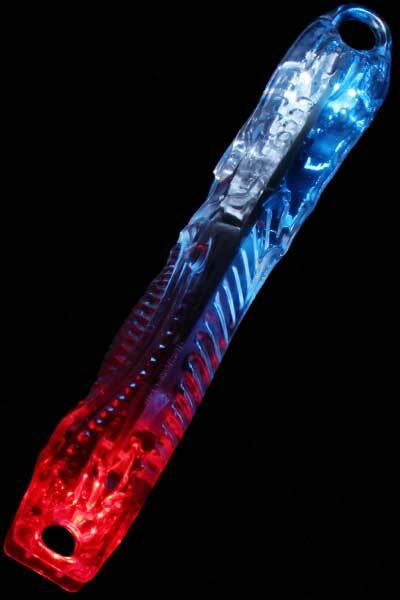 Plus you can activate and change the modes of your flowlights without having to take them out of the crystals. 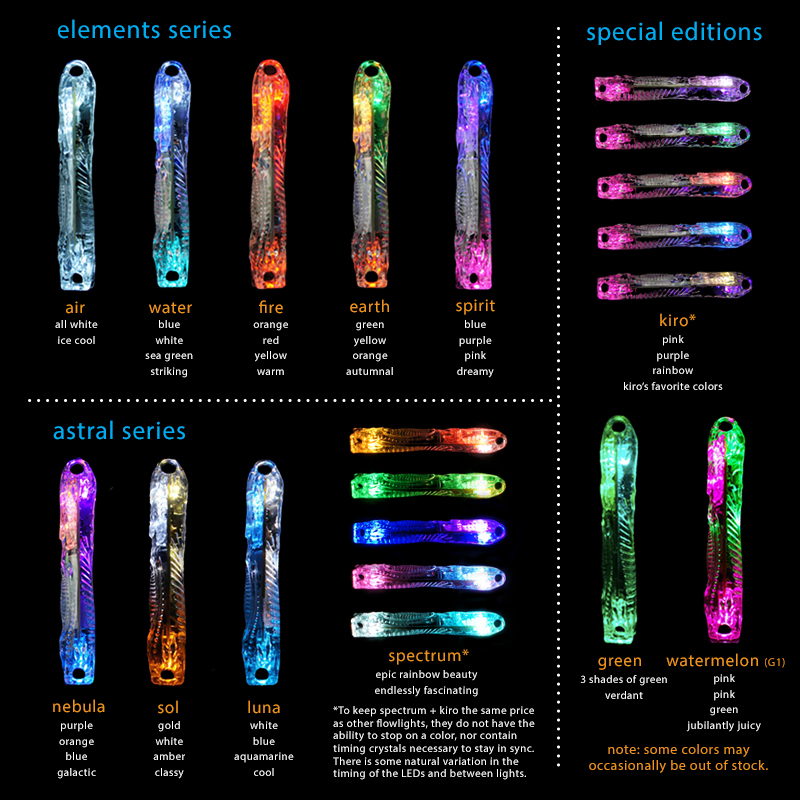 The Crystal Flow Poi includes leashes, crystal cases and a pair of flowlights. 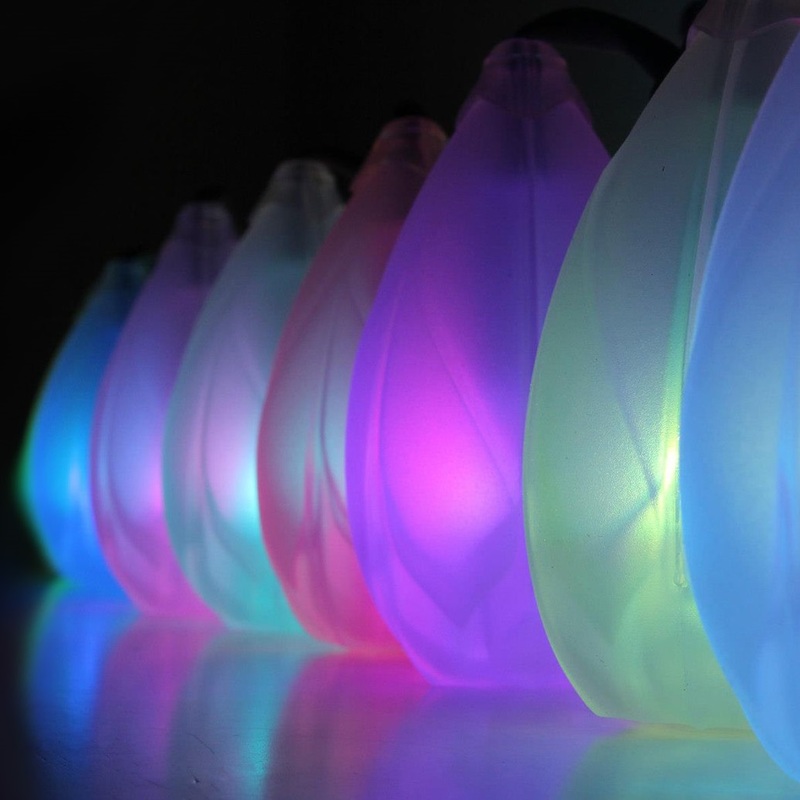 You can choose what color scheme you prefer for each light below. 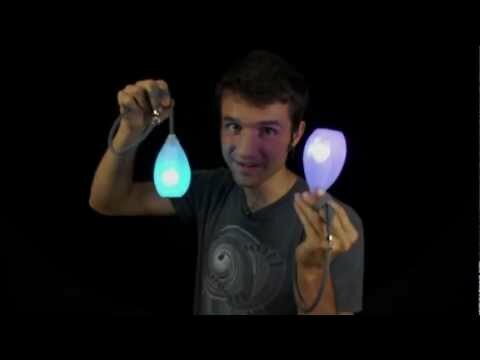 The rare lights are flowlights that are no longer manufactured. You have the option to upgrade your Flow Poi by adding Flow Mass. Flow Mass is added to the outside of the crystal case to add weight to your poi. If you have a background of glowsticking then you will probably be comfortable without the mass. 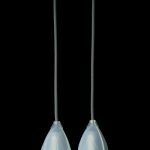 If you have a background of learning poi, then we highly recommend getting a pair of flow mass or double mass (two pairs) to match the weight of a normal set of poi. 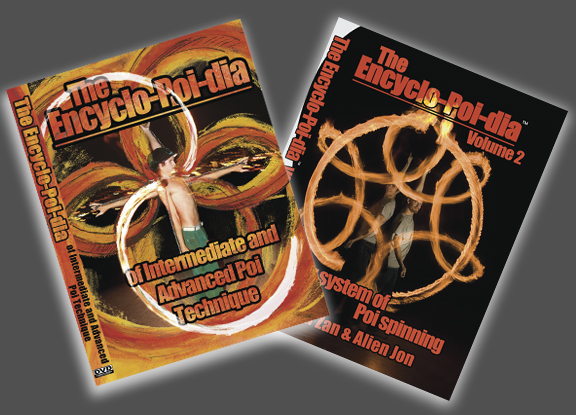 We are honored to present the next level in the evolution of poi – podpoi™. Years of engineering and development, consciously designed in every aspect, podpoi feature many modes and functions ranging from awesome poi trails to scientific strobing to gorgeous mood lighting. 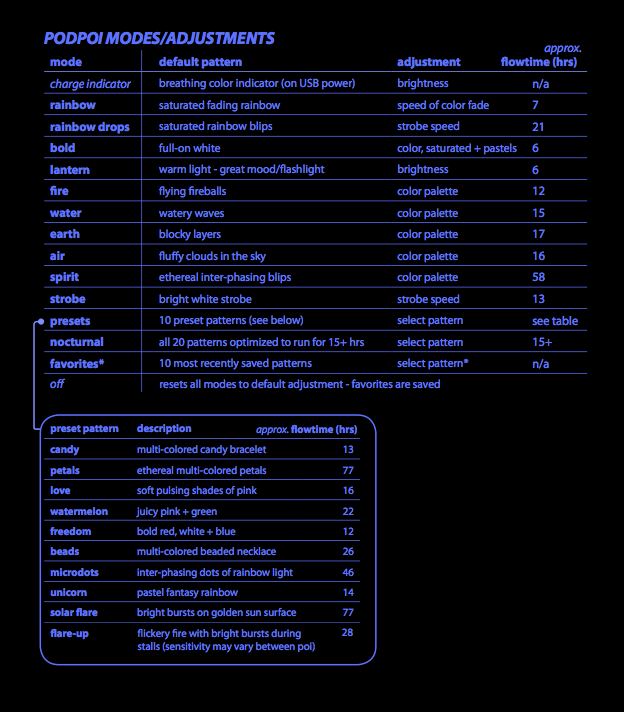 Each mode is adjustable either in color, speed, brightness or pattern. Micro-USB charge-port, all-night runtime and a variety of charging options make it a breeze to keep your poi running during festivals and travel. Made of silicone – the most non-toxic and environmentally-friendly plastic available – podpoi are super-cushy on impact and virtually indestructible. 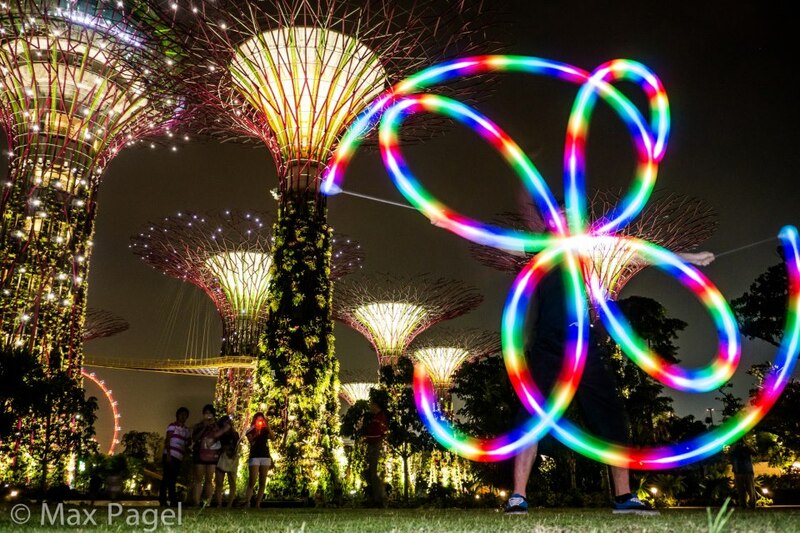 Podpoi – an evolution of our commitment to spreading the beauty and joy of movement and light. Sold as a pair. Includes usb cords to recharge. 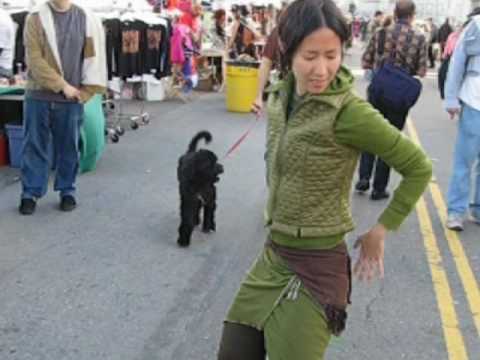 We are a conscious fire dancing gear manufacturer in Phoenix, AZ. 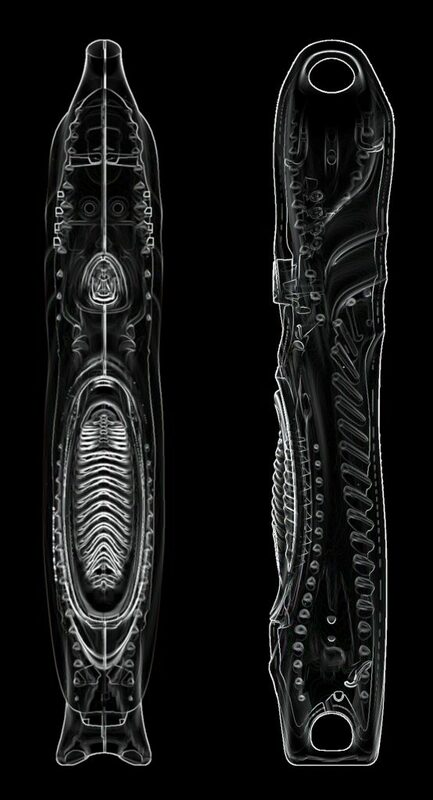 Originally found in Minneapolis, MN in 2007 by a passionate fire performer of 12 years. 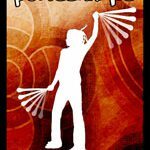 Burning Passion aspires to support your discovery of the fire dancing arts by creating next level fire toys and sharing our knowledge to help you grow as a performer.